Why is Honda Called Honda? The first name of the founder of the iconic Japanese car company Honda is Soichiro. Spoiler alert: his last name is Honda. But don’t be too disappointed, there’s still much more to the story than that. Prior to founding the Honda Motor Company, Soichiro Honda worked in the automobile industry – first as a mechanic, then as a manufacturer of piston rings. In 1937, Honda founded Tokai Seiki Heavy Industry, which supplied high-quality piston rings to both Toyota and the Nakajima Aircraft Company. Disaster struck eight years later, when a bomb attack destroyed one of Honda’s plants in 1944 and an earthquake devastated another plant the very following year. Soichiro Honda and Takeo Fujisawa then formed the Honda Motor Company in Hamamatsu, Japan, in September 1948. Honda Motor Company specialized primarily in motorcycles. Honda’s current tagline, “The Power of Dreams” is an homage to their first original designed and engineered product – the 1949 “Dream” D-type motorcycle. The Honda Motor Company was wildly successful from the get-go in Japan, as it was making high-quality motorcycles in a post-war Japan that was desperate for effective transportation. It wasn’t until 1963 that Honda’s first production car hit the streets. It was the T360 – a tiny baby-blue pickup truck. Over 100,000 of them were built over five years, and yes, they were all this color. Pretty cute, right? 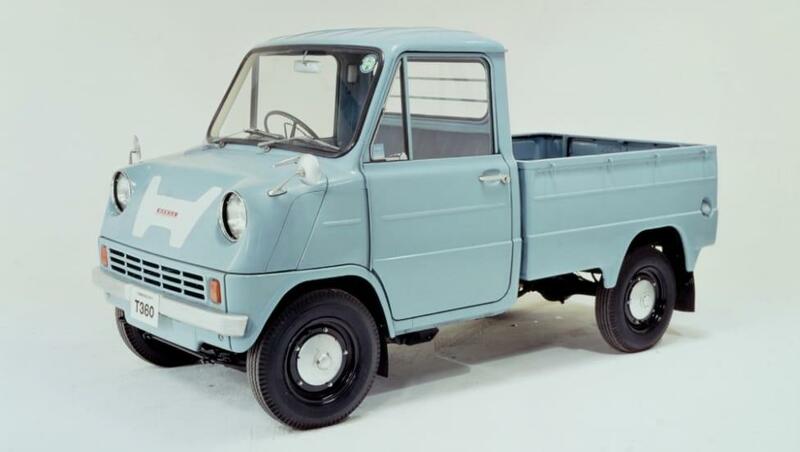 Of course, Honda has come a long way since 1963. It now manufactures automobiles, aircraft, motorcycles, and power equipment. Since the American Honda Motor Co. Inc. was established in Los Angeles, CA in 1959, Honda has been the world’s largest motorcycle manufacturer. It is also currently the eighth-largest automobile manufacturer in the world. The Honda name is globally well-known and is synonymous with innovation, reliability and build quality. Why is it Called Honda? You guessed it – Honda is named after Soichiro Honda. However, the origins of the name “Honda” actually go much deeper, making the name choice a thoughtful (rather than merely egotistical) one. The name “Honda” actually means “original rice paddy” in Japanese. That may sound strange, but Japanese last names that refer to features of rural landscapes are extremely common. The decision to name the company after Honda worked in Japan because it was a familiar and trustworthy name, and it worked elsewhere because it’s simple and unique. SEE ALSO: Why is Volvo Called Volvo? 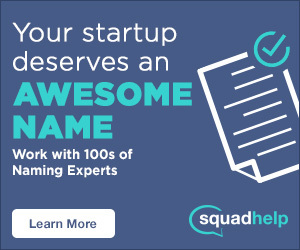 What do you think about naming a company after yourself? Would you ever do it? In Honda’s case, it sure worked out!